Diet Rite Cola is a zero-calorie soft drink made by the Royal Crown or RC Cola Company. Diet Rite was introduced in 1958 as the first diet soda. Diet Rite is described as a cola for people pursuing a healthier lifestyle as it contains no sodium, no caffeine and has no calories. Carbonated water is the most abundant ingredient in Diet Rite Cola, and gets its cola-brown color from a caramel additive. Other ingredients combine to create this diet drink. Suraclose is the primary sweetener of Diet Rite Cola. This sweetener has no calories. Sucralose is more popularly known by the brand name Splenda. Acacia gum is added to foods to add to their texture. Gum acacia gives Diet Rite Cola a slightly more syrup-like consistency. Citric acid is added to soft drinks to give them a certain flavor. Unfortunately, citric acid also dramatically decreases the pH of soda and makes sodas such as Diet Rite corrosive to the teeth. It is important to note that even though colas like Diet Rite are sugar-free, they are not necessarily good for your teeth. Potassium benzoate is a preservative commonly found in sodas and fruit-flavored drinks. This preservative is not toxic and is very safe. In theory, benzoate can react with certain foods to form benzene, a cancer-causing chemical. The potential for potassium benzoate to cause cancer is extremely low. Acesulfame potassium is a zero calorie sweetener also known as Sunett. This sweetener was approved for use in the United States in 1988 and is known to be very safe and non-toxic. Phosphoric acid increases the pH of sodas and also adds to the flavor of sodas. 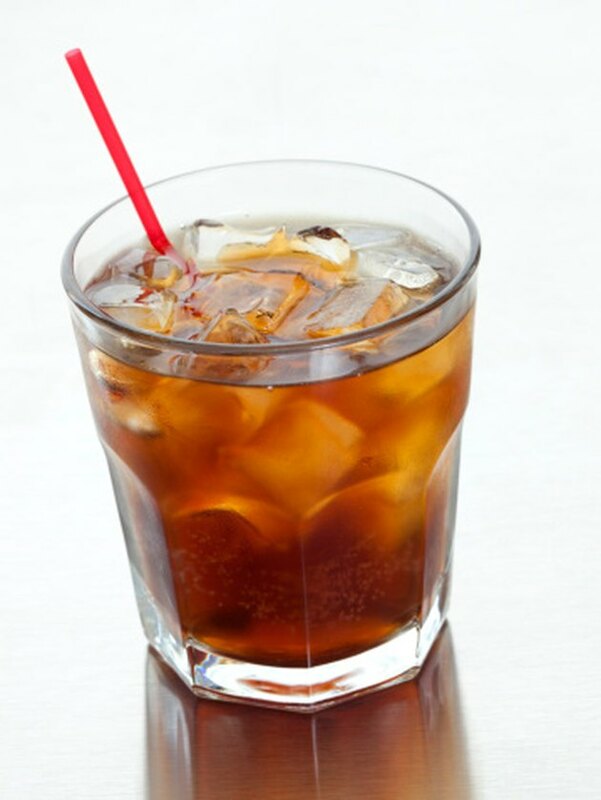 Phosphoric acid also acts as a preservative to prevent bacteria from growing in the soda. Potassium citrate adds to the acidity and flavor of sodas such as Diet Rite Cola.